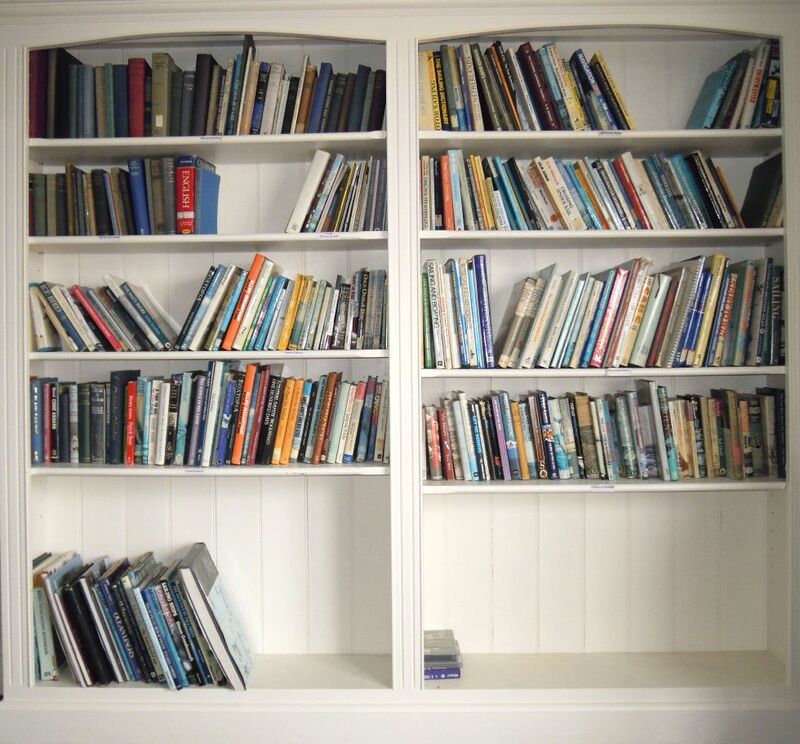 We have a wide range of books on boating topics – accounts of cruises from Joshua Slocum onwards – technical information – a few pilots – several “How to sail” (could come in handy) – a few classics – some nice big picture books – really interesting books older than our members – and others I haven’t discovered yet. They are all available to members on a “Trust the Borrower” basis. So when you pop in for a pint leave with a book.